Mr. Yokozawa successfully graduated the Master course! Dr. Sekimoto Organized the Inspection Tour at Tohoku Disaster Area for the Graduate Students of Dept. of Civil Eng. 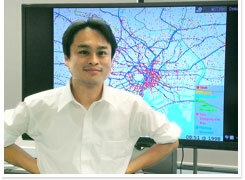 Mr. Maeda's paper was accepted by JSTE Journal of Traffic Engineering! 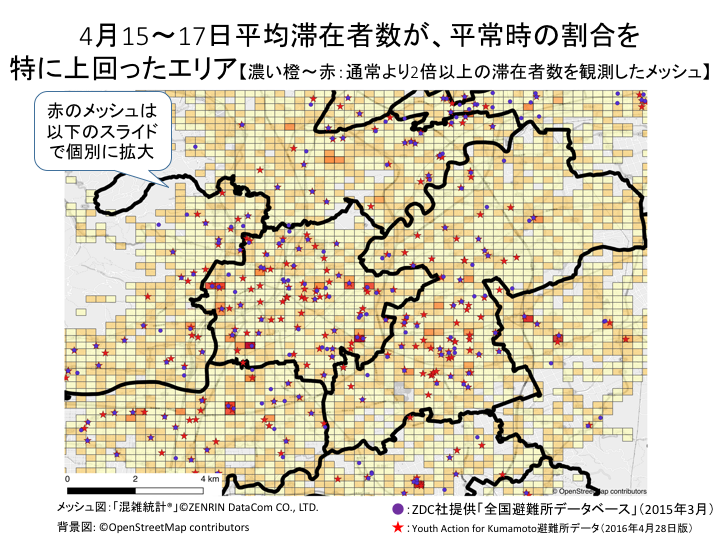 Project researcher Mr.Fukushima and master student Mr.Maeda made presentations at JSCE(Japanese Society of Civil Engineering) annual civil information utilization symposium. Master student Mr.Yabe made a presentation at UrbComp. Project Assistant Professor Dr.Sudo and master student Mr.Yabe made a presentation at UrbComp.